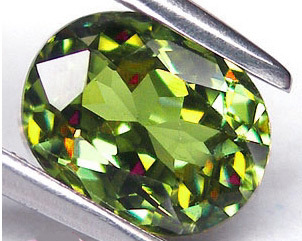 If you are not aware of the rarity of Demantoid Garnet, the pricing structure, etc, feel free to surf the web, obtain info and prices - and then come back to make your purchase. Remember, we offer a 7 day money back guarantee. 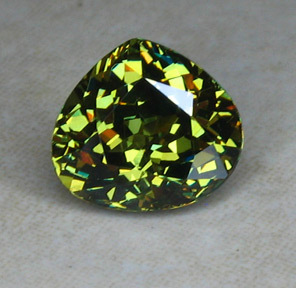 We only purchase decently faceted, eye clean, good colored material. 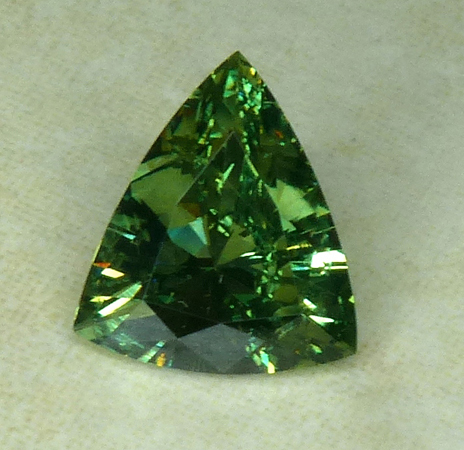 If you were interested in a fine quality Demantoid Garnet from Russia, we have sold all of our material back to Russia as the price is much higher there within the several past years since they are not finding any material of the fine quality that we have stocked. 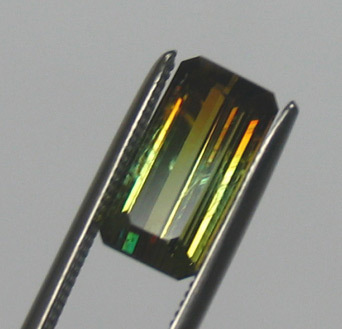 Like in many cases of fine gemstones, the mining areas dry up and the prices increase there, before the price changes around the world, so the original sources of fine quality gemstones will usually seek to buy back the nicer material. 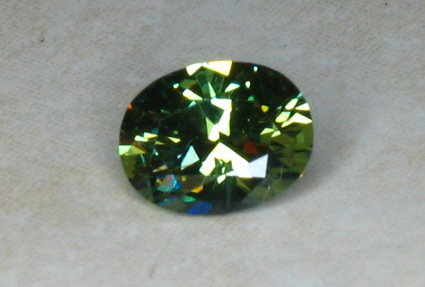 Please contact us for your Demantoid Garnet requirements. 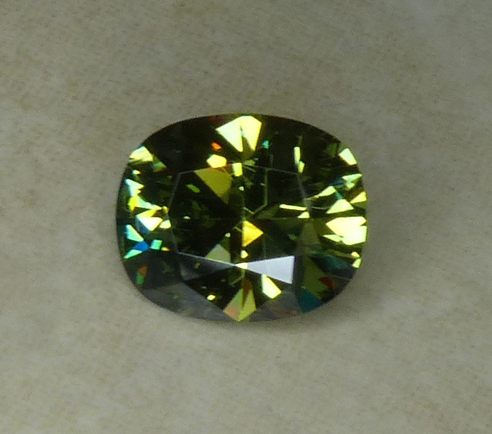 We cannot guarantee we will find what you desire, but our associates in Russia, as well as other places in the world, will work with us to locate your gemstone. If we locate/import one, we can guarantee that the color, cutting, clarity and price will surpass quality and prices anywhere else! 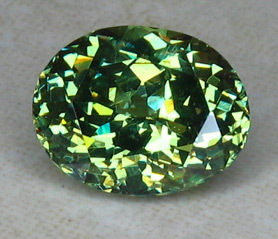 "I've received the demantoid. Holy moly! That's one heck of a stone!...... 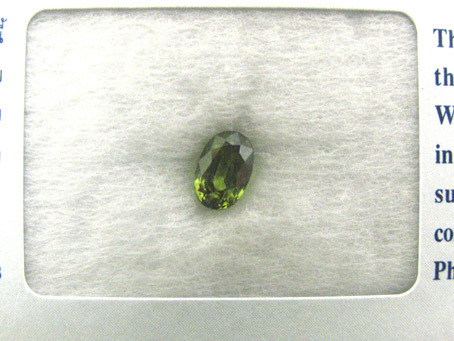 IGI (International Gemological Institute) appraised the stone...for insurances purposes. 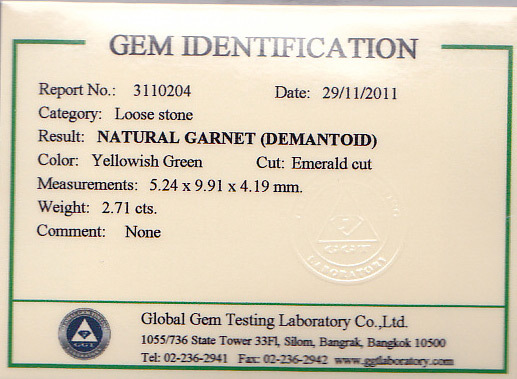 Additionally, the gemologists there were fairly giddy when they were viewing the stone: calling people over and speaking in hushed tones. I got the feeling they were _very_ impressed but didn't want to show it because that might show that they didn't really know how to appraise the stone. 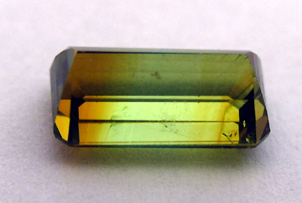 One gemologist who wasn't even handling me came over and complimented me on it, etc., etc. 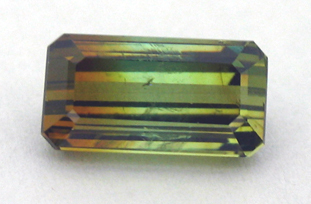 ...I think the stone is amazing. It's the 'real mccoy'..."